Exciting news! 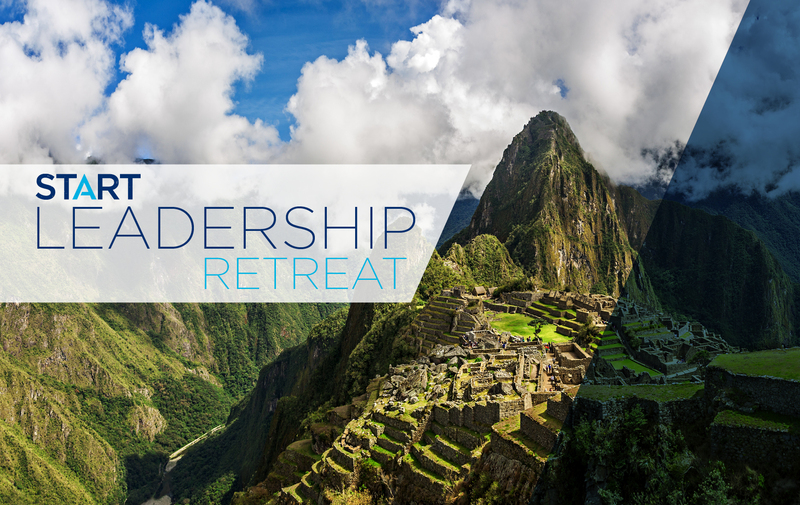 We are pleased to announce our amazing START retreat in Peru next April 2019 so if you fancy taking part in our adventure to Cusco, Peru, then join us in this once-in-a-lifetime opportunity. In the land of ancient cities and renowned Inca ruins, we’ll take an excursion to one of the new Seven Wonders of the World, Machu Picchu. We will explore jaw-dropping views while fully immersing ourselves in local culture. This trip is one for your bucket list – you won’t want to miss out! Step 4: Be a top 50 point earner by enrolling new Customers and developing Personally Enrolled Associates. (All points accrued during the qualification period will count toward your final points for the promotion – as long as you achieve the minimum qualifications (Steps 1-3) during the qualification period (Sept 3rd, 2018 –Dec 2nd,2018). Visit STARTYourLife.com/Retreat for more promotion details, rules and current leader-board standings. You’ll be talking about this experience for years to come. *Subject to the terms, conditions, and limitations of the promotion and verification by Isagenix. †Must be a Member for at least one day during the qualification period (Sept. 3, 2018–Dec. 2, 2018).